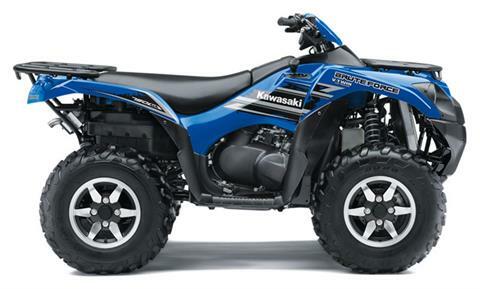 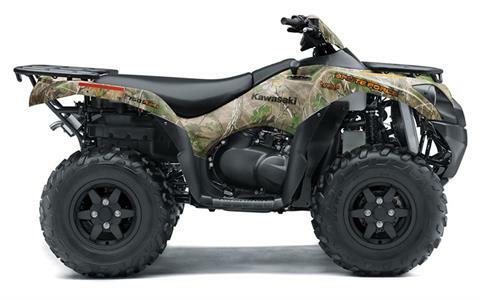 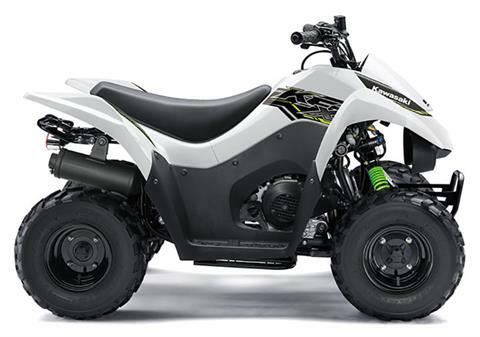 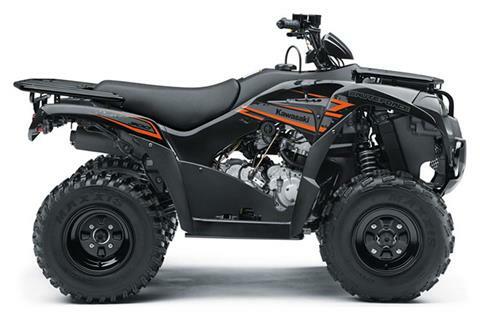 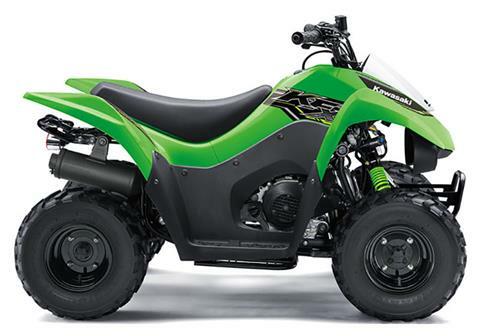 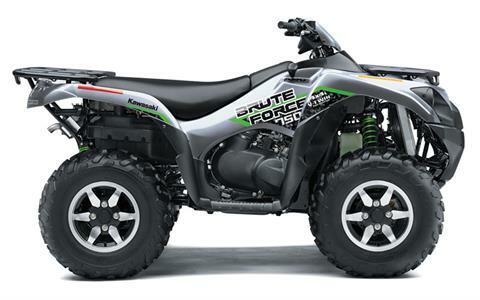 Check out our full in-stock inventory in Walton, NY, including new motorsports vehicles for sale and pre-owned powersports vehicles. 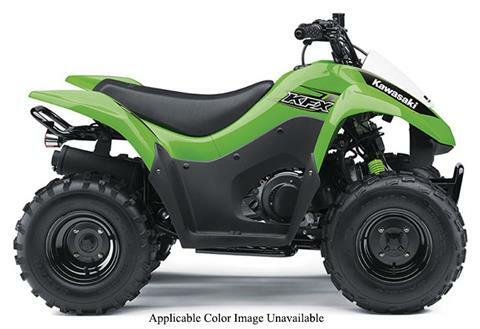 We carry ATVs, side-by-side UTVs, motorcycles, snowmobiles, and trailers. 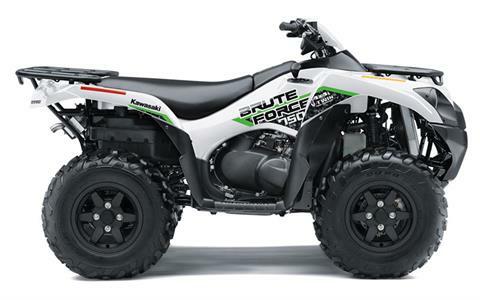 *Price does not include Freight Cost.